From the house of Bvlgari, master perfumer and a connoisseur of the senses, Alberto Morillas, brings you another fragrance, packaged especially for men. 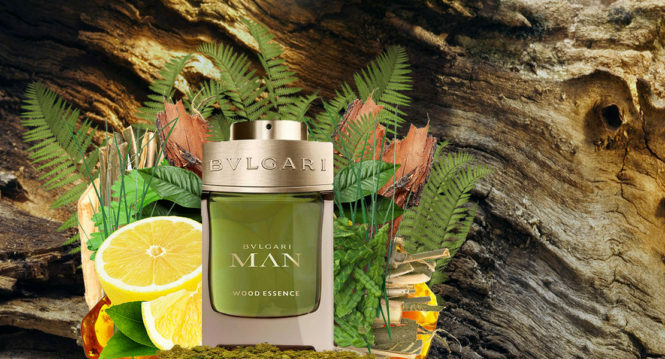 The Man Wood Essence brings together the modern and eclectic side of man, and the enchantment of nature. 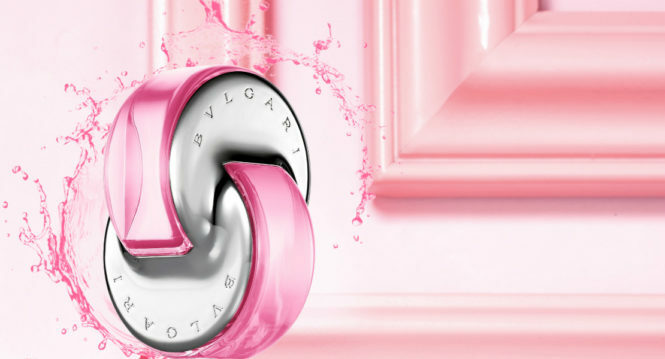 Bvlgari recognizes that the modern man has responsibilities which he cannot shirk, and a life he cannot leave. However, he still yearns for a life he has left far behind, complete with the rustle of trees, the majestic sound of the river, and the call of animals at night. With this in mind, Morillas has manufactured a heady scent, especially for you, the modern man. 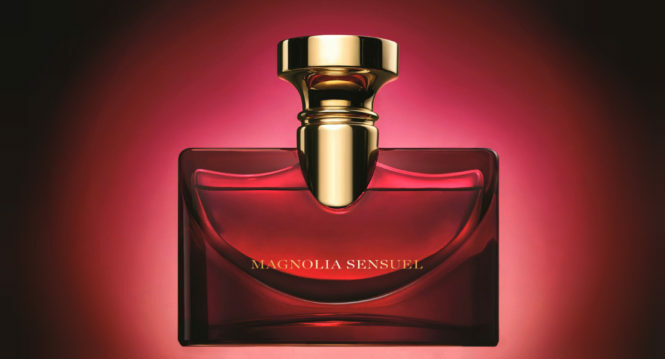 High-luxury Roman jeweler Bulgari is launching a fourth opus in the Splendida collection named Magnolia Sensuel.